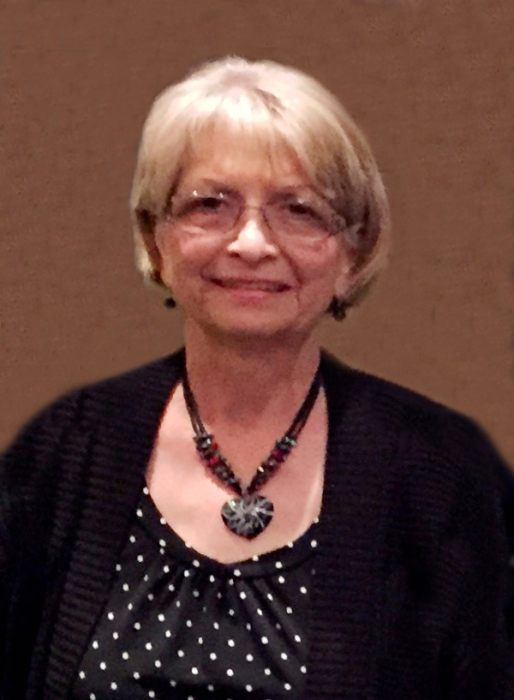 Tyson, Marcia Colleen, 75, retired Secretary for Central Christian Academy, passed away Thursday, January 17, 2019. Visitation with family will be 6-8- pm, Friday, January 25, at Broadway Mortuary and Funeral Service will be 10 am, Saturday, January 26, at Central Christian Church Chapel. Interment to follow at Maple Grove Cemetery. She was preceded in death by parents, Virgil Rand and Velma Adeline Klotz; beloved husband, Marvin Mark Tyson; and sister, Beryl Richards. Survivors include son, Christopher Mark Tyson; daughter, Debra Renee Boyd; sister, Renie (Steve) Larson; grandchildren, Kendall Boyd, Tyler Boyd and Evan Boyd; and her beloved Dachshund puppy, Nugget. Memorials have been established with Central Christian Academy and American Cancer Society. Share condolences at www.CozineMemorial.com. Services by Broadway Mortuary.